Logam’s Atlanta-based Santoku Records return for their thirteenth release which includes a remix and an original track. 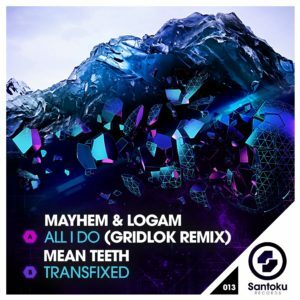 On SAN013, you’ll find the Gridlok remix of Mayhem & Logam’s “All I Do”, and “Transfixed” by newcomers Mean Teeth. Gridlok is a name that is widely known around the drum & bass universe, with a long and established career at the controls. Over the course of the last ten-plus years, he has contributed hits like ‘Moodswings, Bottomfeeder, and Standing Room Only. Here, he goes in on All I Do, taking this Mayhem & Logam head nodder and giving it the classic Gridlok feel. The remix draws you immediately into another world, atmospheric synths and sharp electronics fill the screen, before a rolling, bubbling beat drops down from the sky. From the beginning, Gridlok has added in his signature sound and this particular remix ticks all the boxes of a ‘banger’ with thumping beats and a nasty and determined bassline. 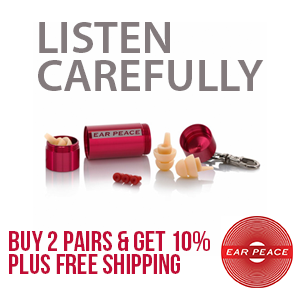 Touches of melody fill the tune out, giving the track a nice contrasting sound and feel. The duo Mean Teeth hail from Estonia, who are building a name with their dark, industrial vibes and innate sense of rhythm. Here, on Transfixed, they bring their entire a-game. Punchy drums correspond with grimey bass pressure, as they slowly build the tune up to its heights. Things then move into some mean and moody areas, populated with a weird, warped vocal sample and low end to match. Headnodding, compelling and insistent, Transfixed is guaranteed to grab your attention and not let go. Techstep inspired, this one brings through the future in no uncertain terms, and will mark Mean Teeth out as a name to watch out for. 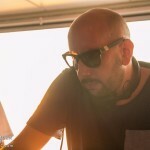 With a roster consisting of names like Mayhem, Trei, Jade, Agressor Bunx, Mean Teeth and now Gridlok, Logam’s Santoku Records is showing no signs of slowing down anytime soon and SAN013 is certainly no exception.